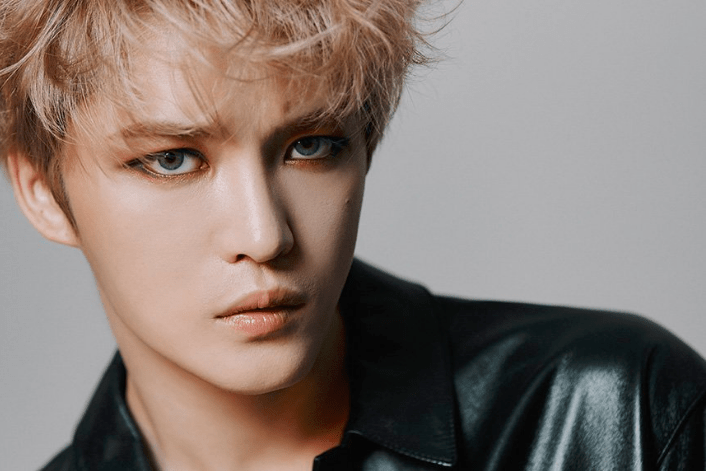 JYJ’s Kim Jaejoong has topped the Oricon charts! 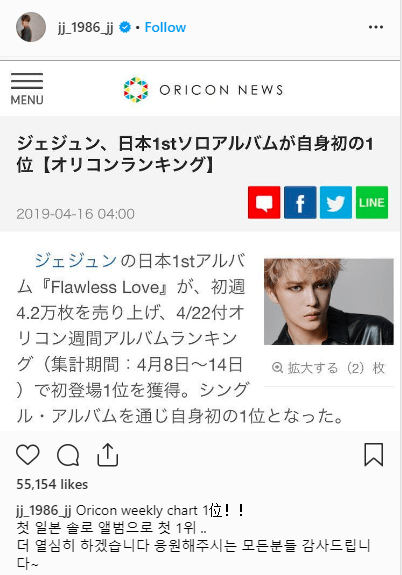 JYJ’s Kim Jaejoong has topped the Oricon weekly album charts, with his new album ‘Flawless Love’! What do you think of Jaejoong’s new album? Let us know in the comments below!